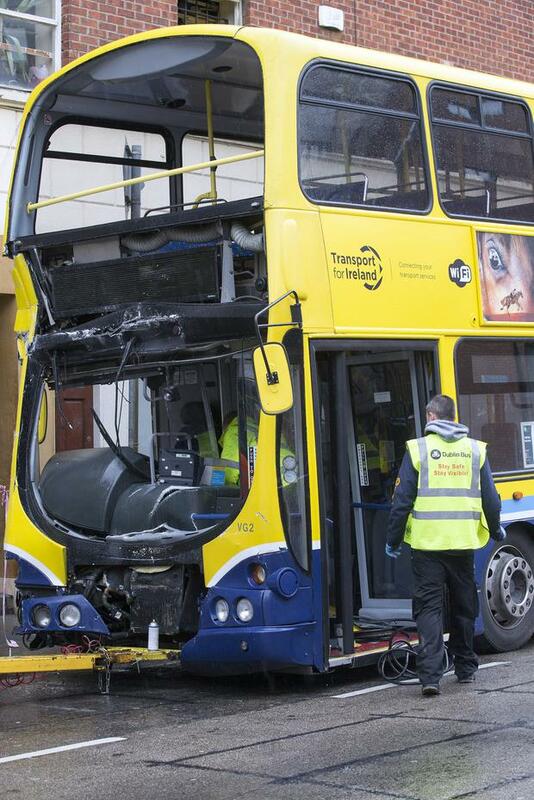 Nine people have been hospitalised following a collision between a Luas tram and a bus. The incident happened on Queen Street in Smithfield around 7am this morning. Their injuries are understood to be minor. Queen Street has since reopened after being closed for some time earlier this afternoon, AA Roadwatch confirmed. Red Line Luas services reopened shortly before 5pm, with some delays to be expected. "Tickets are valid on Dublin Bus services that operate close to the Luas Red Line. 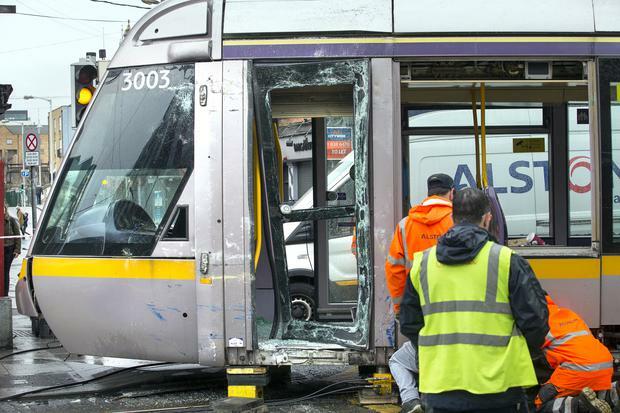 "We apologise for any inconvenience caused," a Luas spokesperson added. Meanwhile in Co Mayo, a man has died following a collision between a lorry and two cars. The 64-year-old was the driver of one of the cars and was pronounced dead at the scene. It is understood the driver of the second car received minor injuries. The crash happened at Carracanada, Swinford at around 12.15pm yesterday. Gardai are appealing for witnesses to contact Swinford Garda Station on 094-9252990, the Garda Confidential Telephone Line on 1800 666 111 or any garda station. This stretch of road was closed but has since reopened.